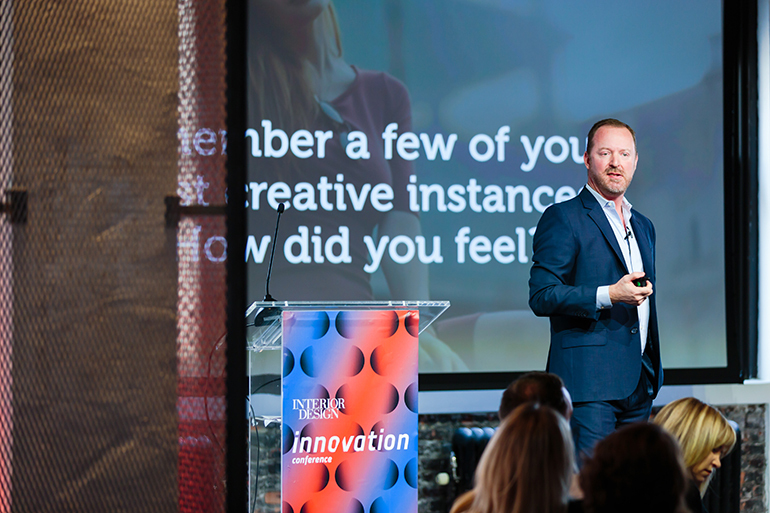 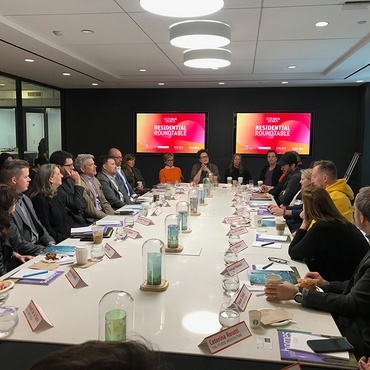 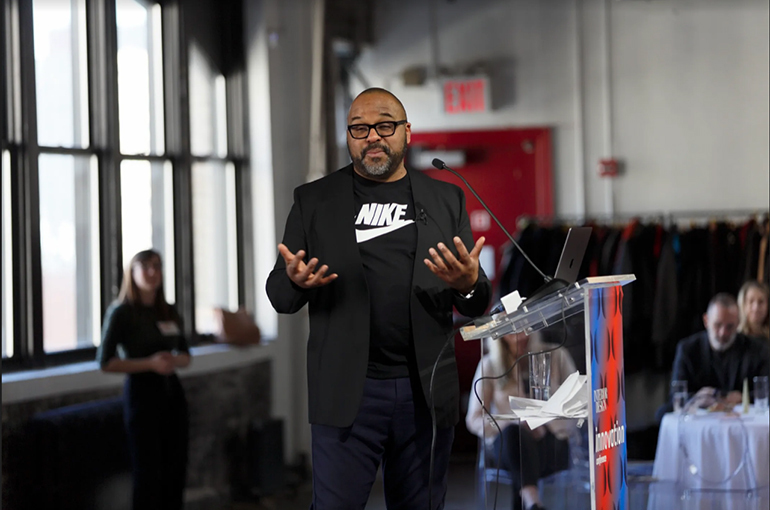 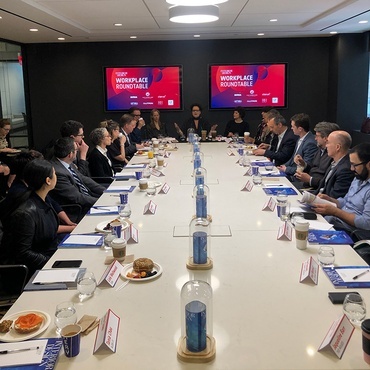 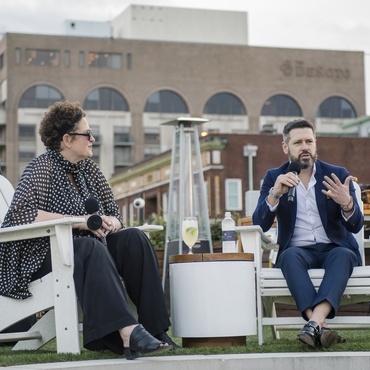 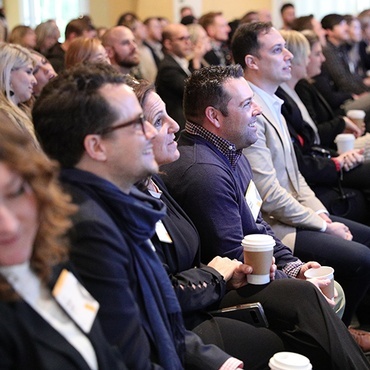 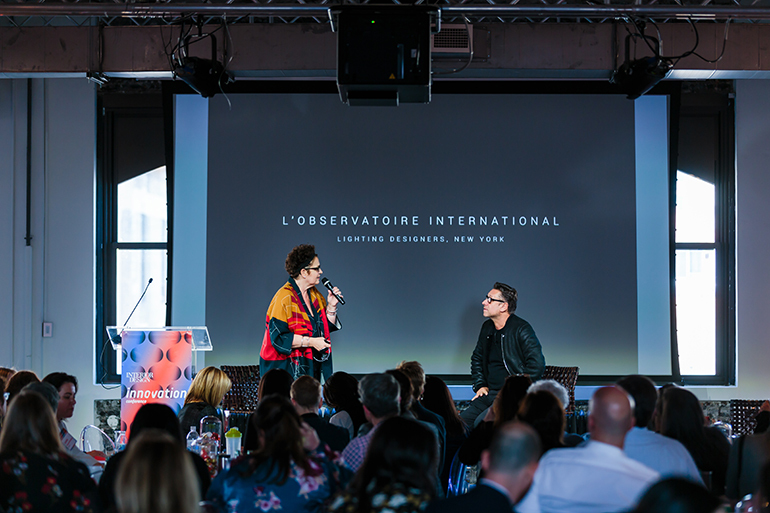 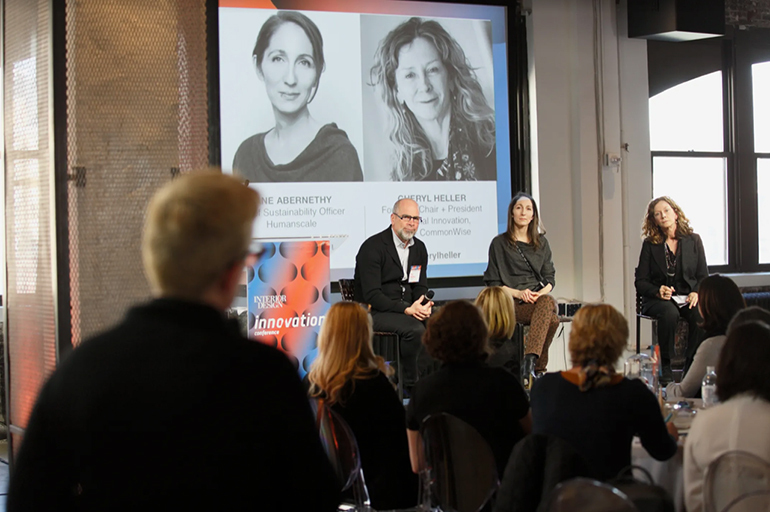 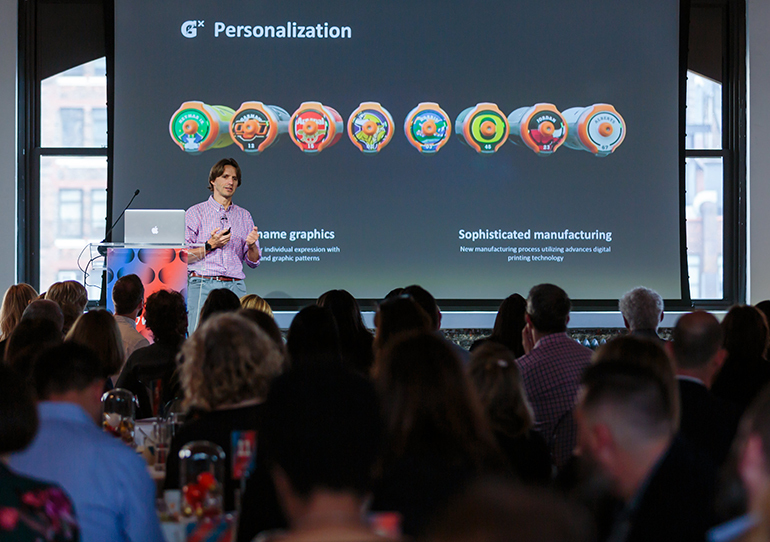 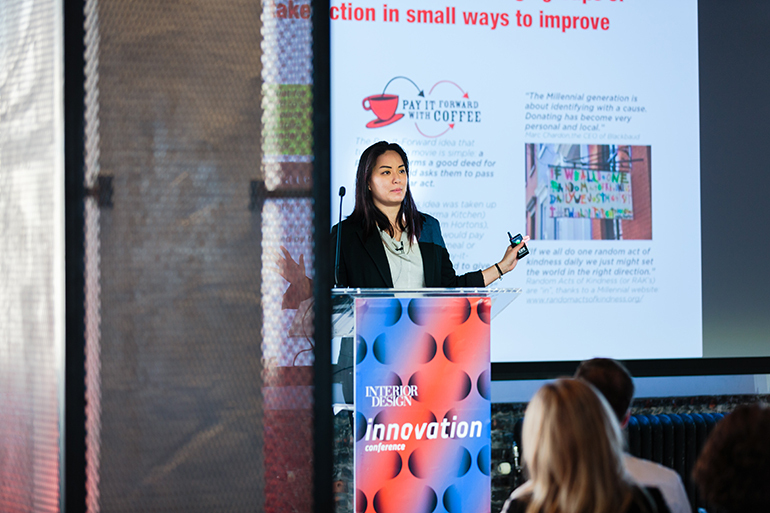 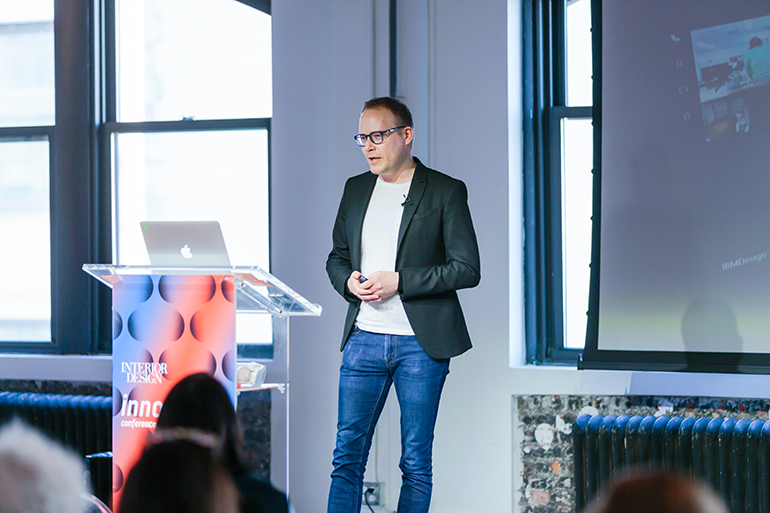 Forward-thinking speakers inspired attendees at Wifijerez’s inaugural Innovation Conference at the the NeueHouse in New York City on February 5th. 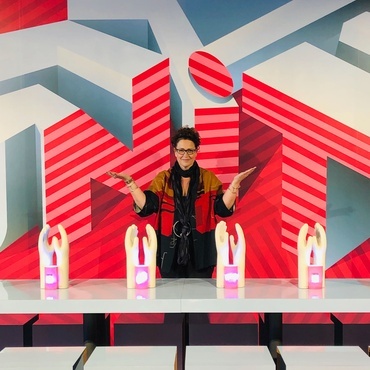 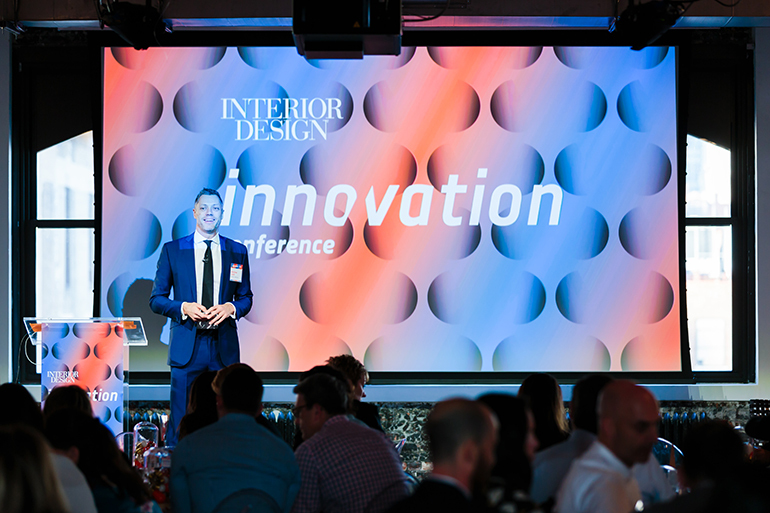 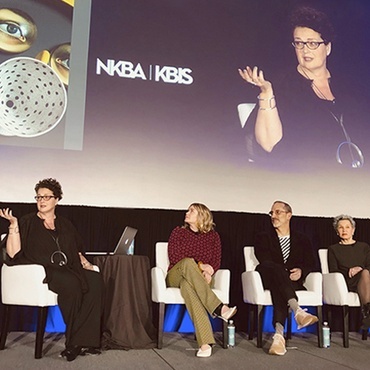 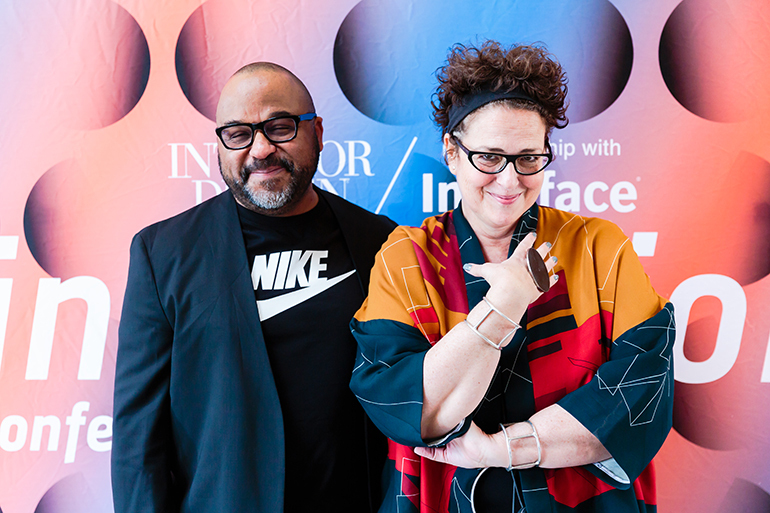 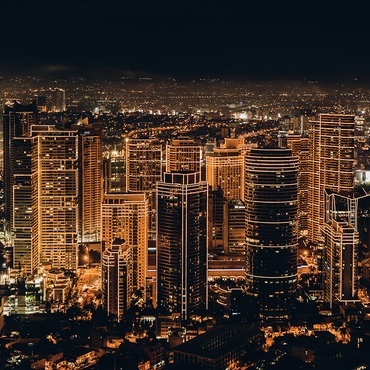 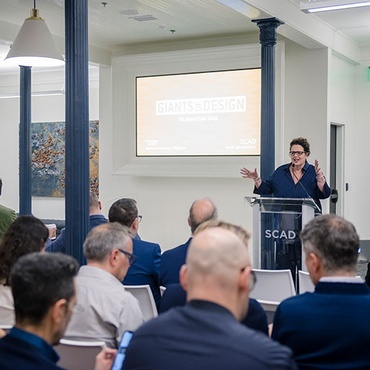 Editor in Chief Cindy Allen hosted the conference and moderated the day's discussions, uniting a broad range of design disciplines under the central theme of Innovation. 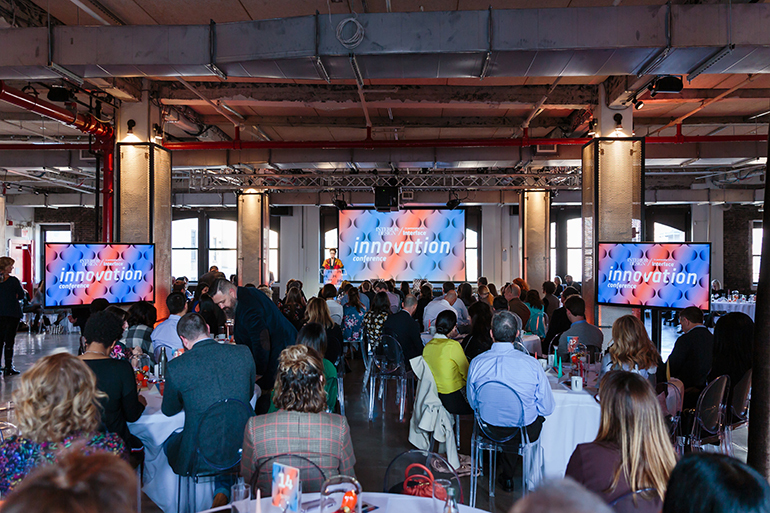 See full coverage of the event below.